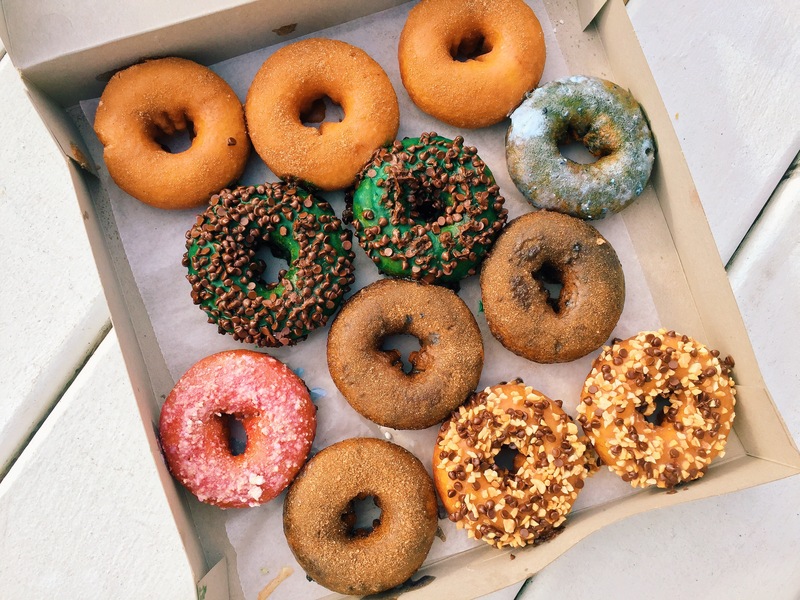 I could be the Fractured Prune‘s number one supporter – hey, maybe they will endorse me with free donuts? One can dream, right? 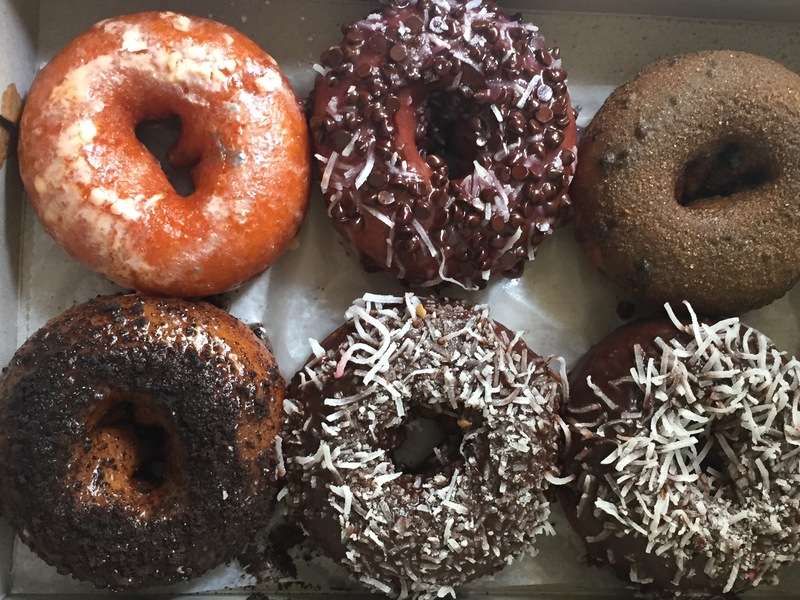 This past weekend I was in Ocean City, Maryland and of course – the first thing I had to do was get my doughnut fix. 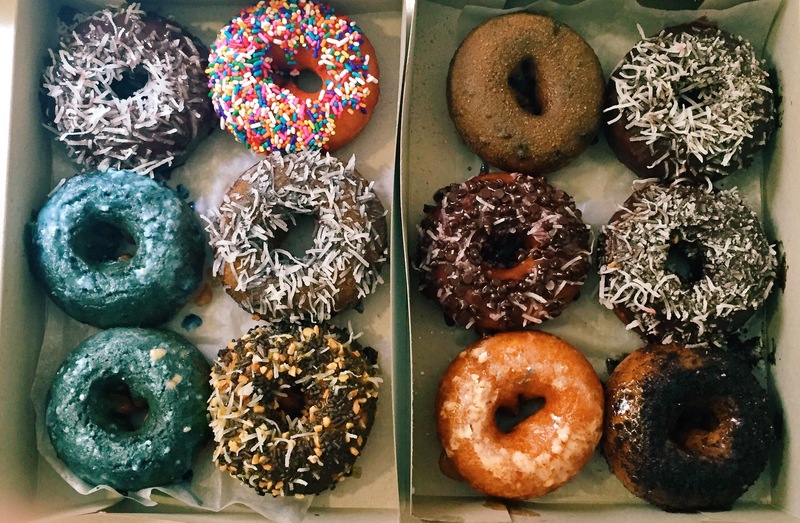 Fractured Prune doughnuts are by far the most amazing doughnuts I have ever had the chance to try. Fluffy, doughy, warm and goo-ey – plus you can create your own flavor combinations…they are PERFECT. With their chain rapidly growing, chances are high that there is a location near you! Check it out here and go get yourself one of these beauties today!